Booked full for spring & summer 2019. 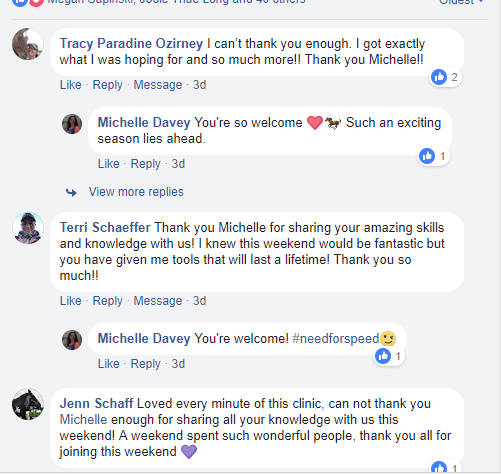 * Discover and release hidden blocks and limiting beliefs that are keeping you and your horse, from achieving the level of success you desire. * Amplify your partnership with your horse and improve your ability to compete under pressure and at a high level. Improve your “mental toughness”. 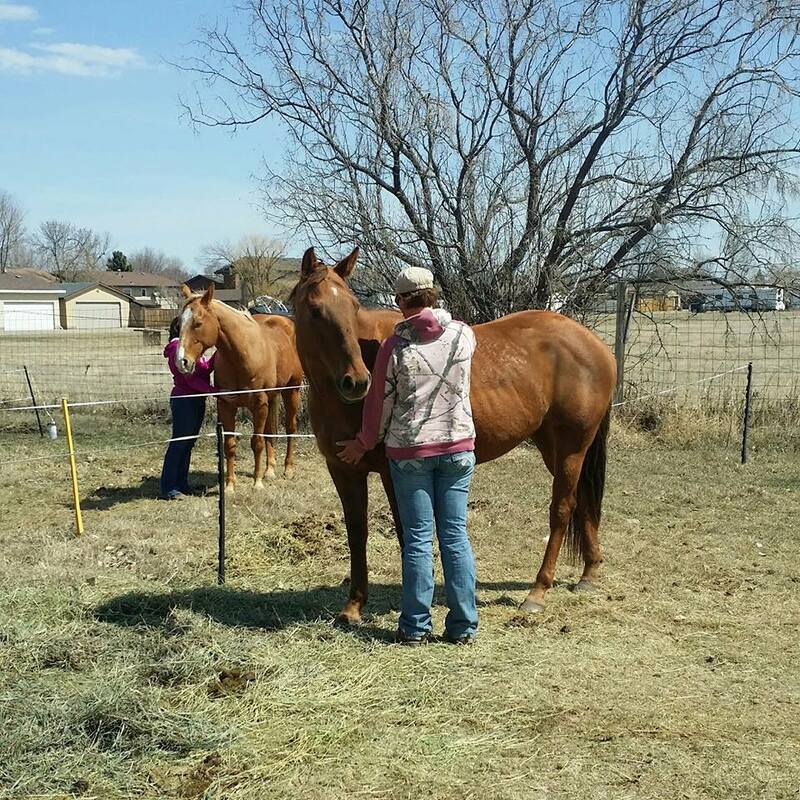 * Learn to do an “energy attunement” where you and your horse will join as one and work with synergy. * Practice energy management techniques to help you maintain your focus, protect your mojo and leave events energized instead of drained. * Find out how increasing your vibration can help you win and attract more abundance into your life, then learn how to do it. 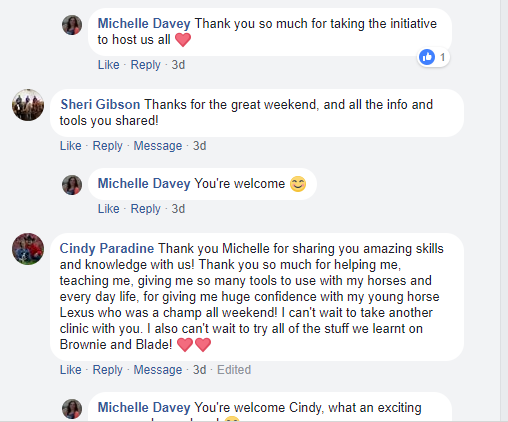 * Use your horse to learn how you’re doing with energy management and make adjustments to the tools you’ve learned. 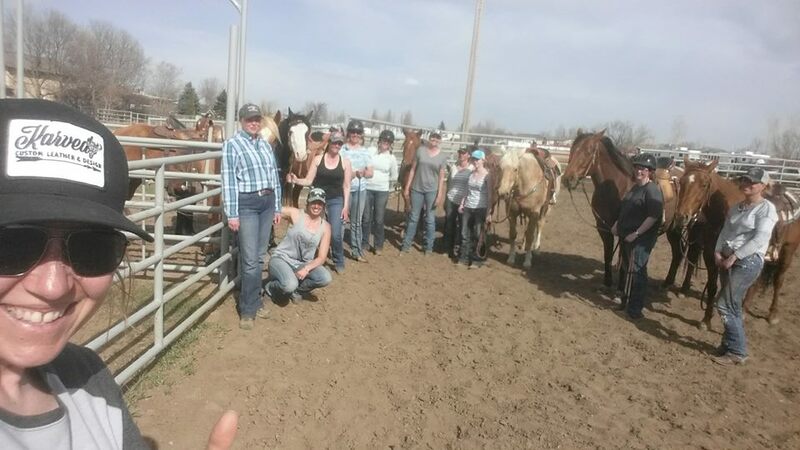 * Achieve a mutual understanding and partnership with your horse. * Awaken your intuition and learn to trust it! In this workshop, we will have classroom chats, one on one with horses, and we will ride and practice our energy tools. Auditing is allowed, but the cost is the same as those who chose to bring a horse. You will be able to participate in all learning, it will just be a bit different if you’re not riding. We ride in the afternoons. 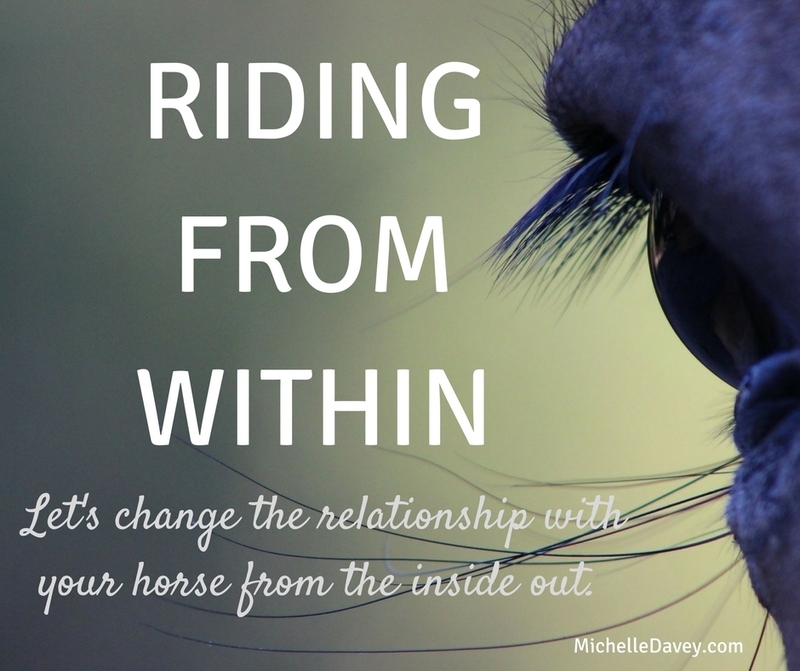 This workshop will be limited to 10-12 people so we can keep tight-knit private setting while we grow and expand our consciousness with horses. These clinics are not discipline specific but I will tailor them to any discipline as requested. I have many years of barrel racing experience at all levels of competition. I have an arsenal of drills I will use to help with the delivery of the material, but this is not a “how to barrel race” workshop. Thank you to all the beautiful souls that joined us in Estevan, SK!